What a day to celebrate! 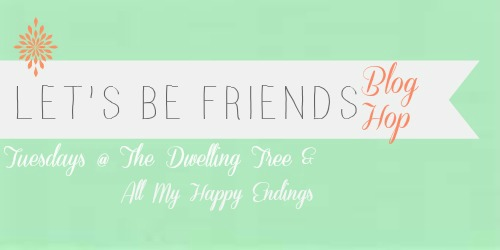 This is the 52nd week of the Let's Be Friends blog hop! Thanks for joining us on this special day. 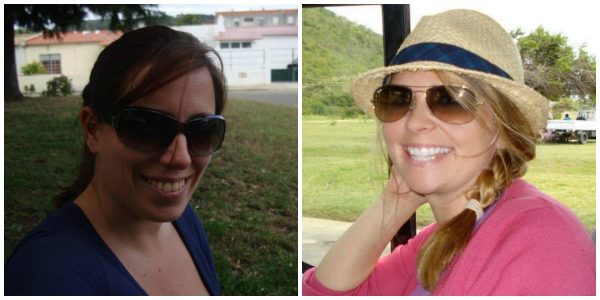 Chelsee and Tiffany are extremely delighted to see the way this hop has grown and love to see your faces each week! 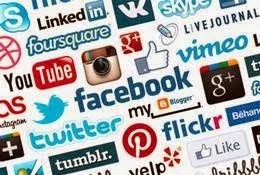 "Losing My Social Media Sanity!" Hi sweet friends. This is Tiffany. I loved reading through all of the posts last week. This week I needed some comic relief. I instantly laughed out loud at this post. It is SO true. Social media makes me lose my mind sometimes! Tameka Brown's blog is refreshing. She is a humourous, fantastic writer. She has tons of followers, and I see why. I love her transparency. Tameka is a former high school math teacher. She has a bright smile and lots of enthusiasm for life. Her post, "Losing My Social Media Sanity", is short and sweet, but it gets to the point quick and leaves you laughing. She shares the realization that bloggers are not just bloggers, they are tweeters, pinners, instagrammers, and Facebookers. I remember realizing that for the first time too, and I was overwhelmed! Sometimes we all need a good laugh. I just loved reading her end line, "Good Grief, Charlie Brown!". Go check her out! Thank you all for your fantastic recipes, motivational posts, and heartfelt stories. I love reading about your lives. You have a wonderful blog!! 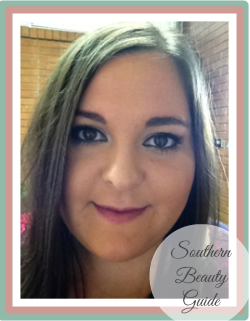 I'm your newest GFC follower from the “Let’s Be Friends“ blog hop.